July, 9 2015—Chapel Hill, NC, USA. 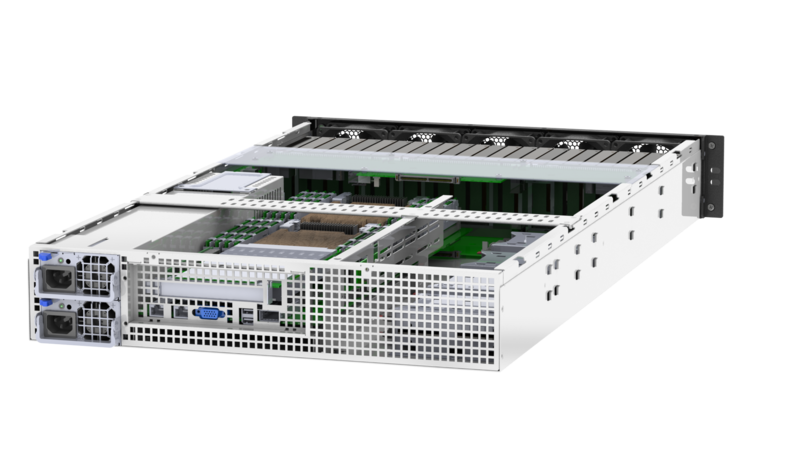 Server and storage solutions provider, 2CRSI announced two new products on Facebook today revealing its most advanced, most dense storage solutions, ever—the 2U24NVMe™ and NVMe Express™. The hardware will be unveiled next week at the ISC High Performance 30th annual conference in Frankfurt, Germany. Attracting more than 2600 attendees from around the globe, it is one the largest events for High Performance Computing (HPC) in the world. HPC tasks involve massive amounts of data; usually data that must be processed and retrieved instantaneously. The ability to process these vast data quickly is crucial to business success. Consider a space shuttle launch, geological studies for gas and oil companies, and any business that deals with Big Data, Big Analytics, and log analysis. With huge quantities of data, speed is king. Utilizing efficient and stable NVMe (non-volatile memory), technology used in solid-state drives (SSDs), 2CRSI has fused lightning-fast I/O with up to 24 NVMe drives in a 2U form factor for a total capacity of up to 76.8TB! One gigabit Ethernet comes standard, with an option of up to 4x 40GbE. For super-high throughput with extremely low latency, users can opt instead for InfiniBand® technology. The second new product, the NVMe Express, is a PCIe card that allows for high-speed transfer and high data availability without replacement of the motherboard or the added expense of controllers. The product is compatible with Intel and HGST, with anticipation of additional vendors soon. 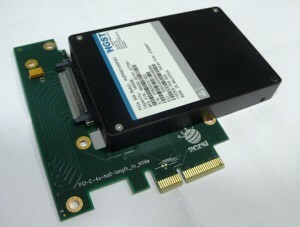 The card provides up to 3.2TB of capacity with sequential reads of up to 2800 MB/s and sequential writes up to 1900 MB/s. Visit 2CRSI’s booth at the ISC High Performance conference in Frankfurt at booth 1251. The conference runs from July 12-16. 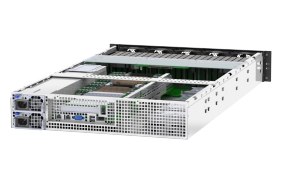 Get the details about 2CRSI’s 2U24NVMe Fast, Dense Server Storage and 2CRSI’s NVMe Express!